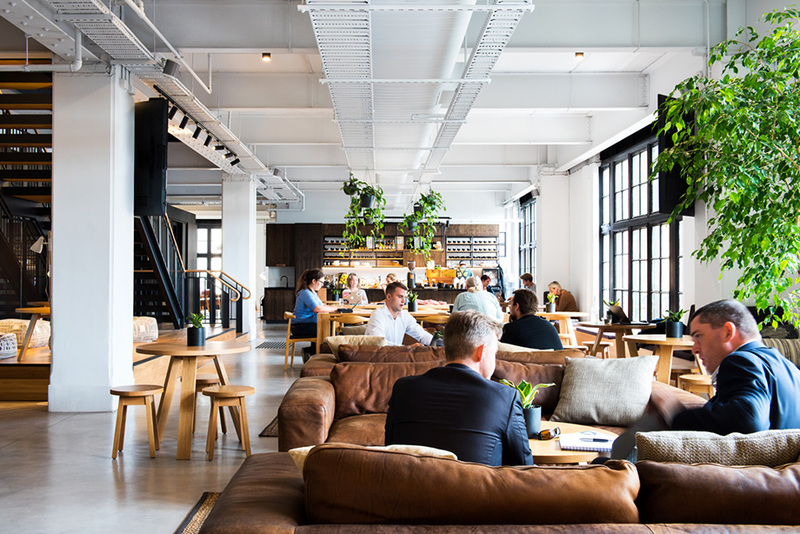 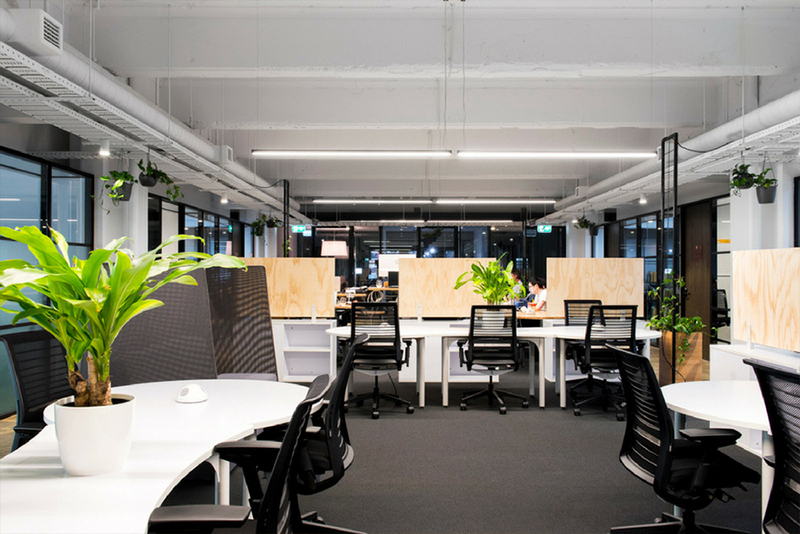 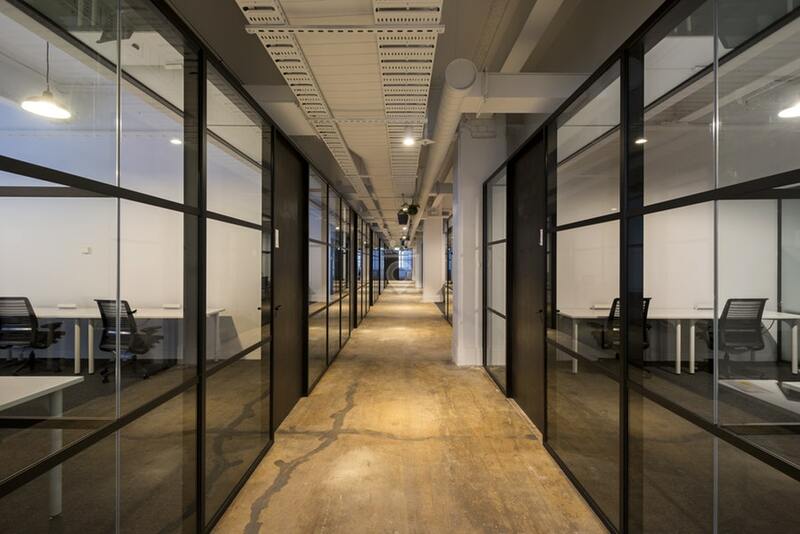 Hub Southern Cross is Hub’s flagship coworking location, located opposite Southern Cross Station in Melbourne. 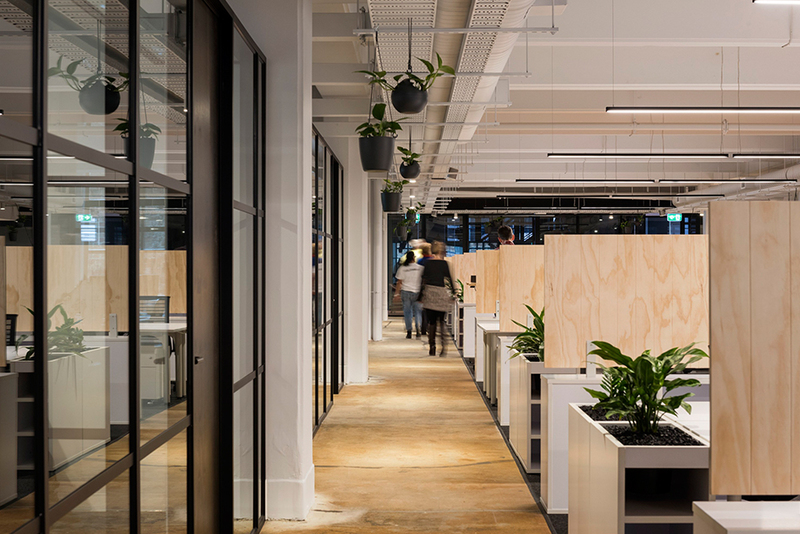 Style, quality, ergonomics and flexibility were paramount to the fit-out requirements, where space users could utilise furniture to suit both single use and multiple co-working arrangements. 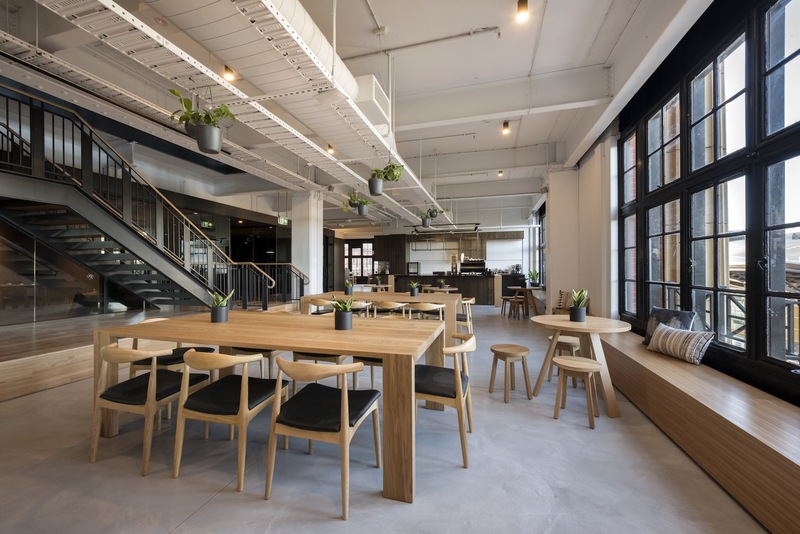 In particular, our Pod Co-working tables were selected to provision for this, where they could be easily joined together, separated or removed, providing a variety of flexible work space configurations. 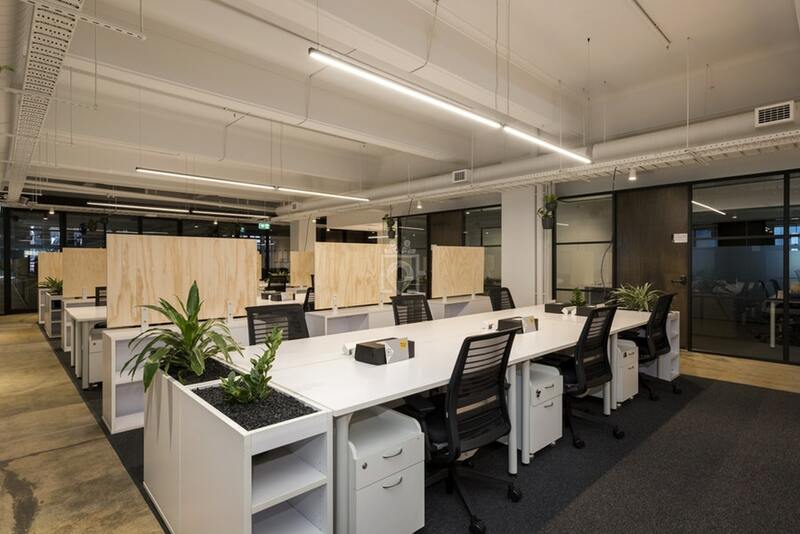 Along with this Cubikai was commissioned to create a bespoke blackbutt timber desk for reception. 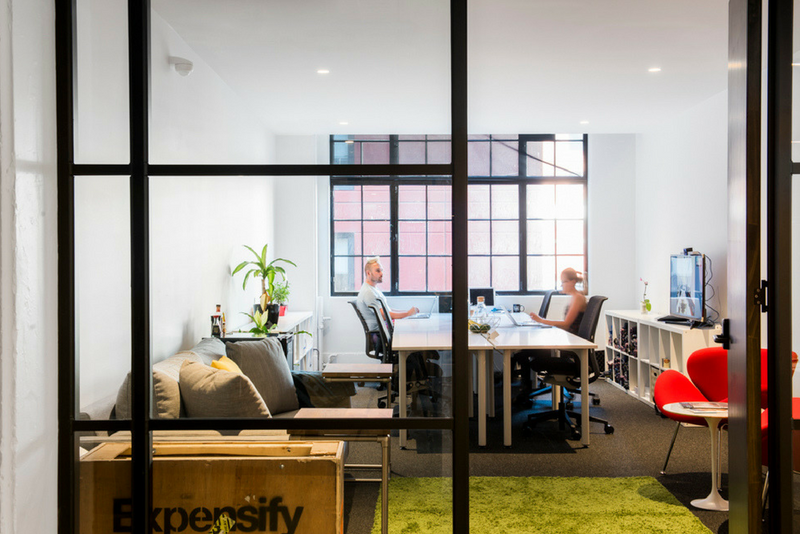 The desk needed to be in two parts but look seamless when added to a customer joinery shroud.